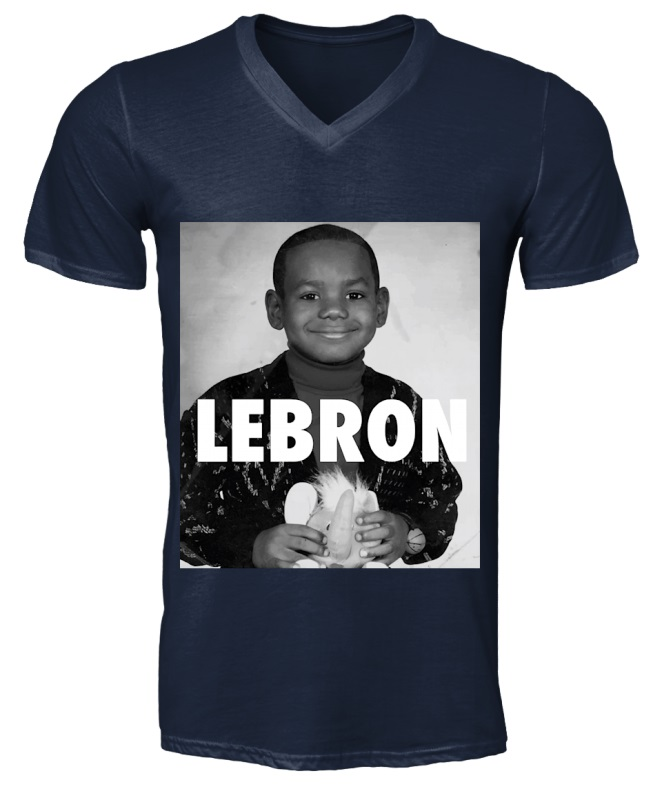 “LeBron James was born in Akron, Ohio on December 30, 1984. He grew up in Akron where he had a difficult childhood. His father was an ex-con who wasn’t there when he grew up. His family was poor and had a tough time. Fortunately, his basketball coach, Frankie Walker, took LeBron under his wing and let him stay with his family where he could get away from the projects and focus on school and basketball." 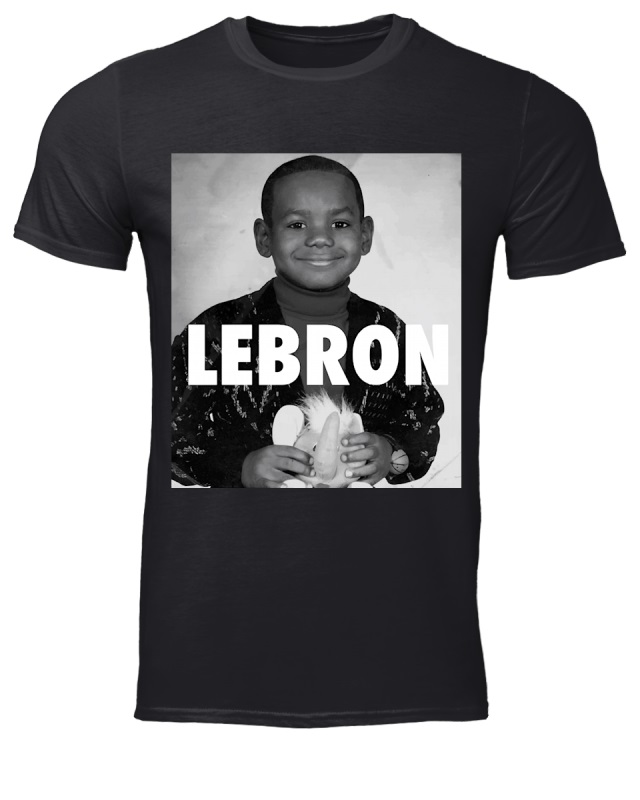 Don't miss your chance to take this nice Lebron James kid shirt.